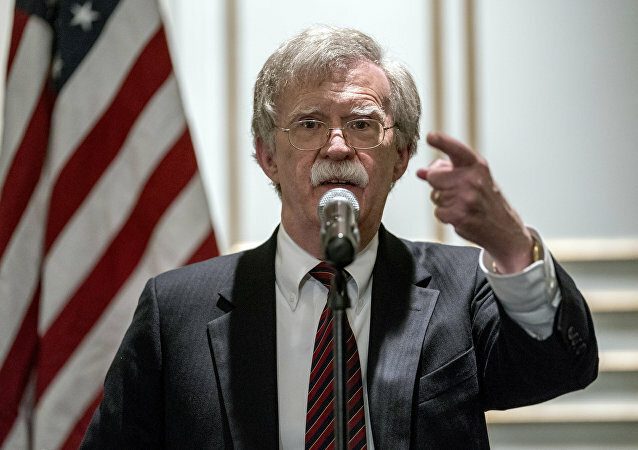 Bolton made the statement as he announced that the US was imposing a new round of sanctions against Venezuela – something that he said should become a warning to “all external actors, including Russia”. 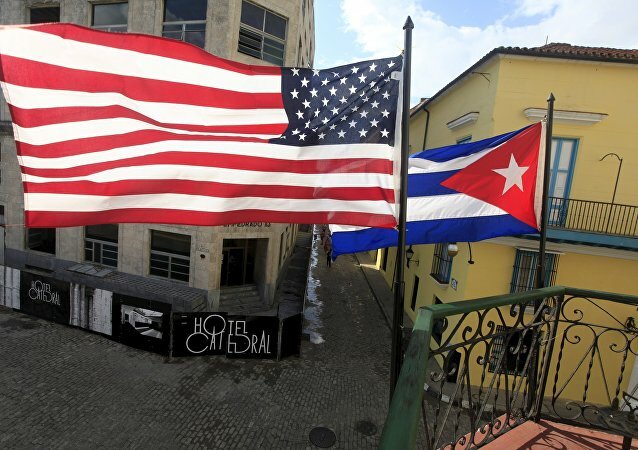 US and EU sanctions against some Russian companies and industries, imposed over the reunification with Crimea, have complicated the work of European companies. German entrepreneurs, however, aspire to boost cooperation despite warnings from the US about sanctions against EU businesses. This coincided with the one-year anniversary of the so-called “zero tolerance” border policy announced by then-US Attorney General Jeff Sessions in April 2018. Although the policy was finally reversed, it led to the separation of more than 2,000 migrant children from their families at the US-Mexico border, prompting public uproar. MOSCOW (Sputnik) - The Russian Foreign Ministry slammed on Friday the work of the OPCW Executive Council chairperson and the permanent representative of the Czech Republic to the organization, Jana Reinisova, saying that her actions lack transparency. Earlier, White House officials speaking to US media on the condition of anonymity reportedly said that Bolton helped to ensure that the US decision to pull out of a key nuclear arms control treaty with Moscow was made without consulting any of the relevant departments or agencies. US's “United Airlines” is the first American airline to implement a policy allowing its customers to identify themselves as non-binary, the company said in an official announcement on Friday. China will not restrict its trade policy towards the EU amid the trade war with the United States. This was the message that was sent to Brussels by Chinese Premier Li Keqiang during his annual press conference. 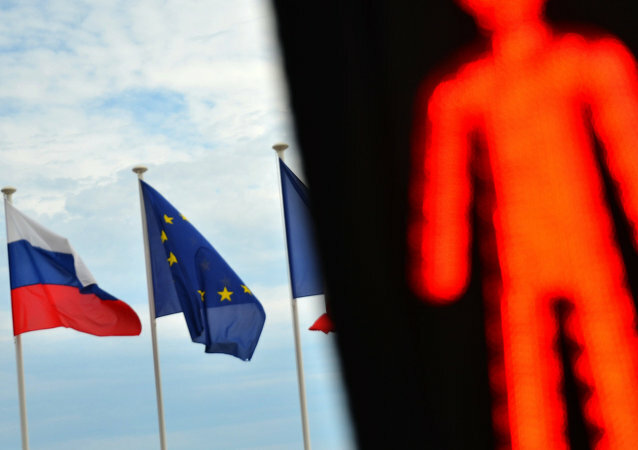 The European Commission this week called on EU leaders to take a tougher stance on China. Washington’s new nuclear doctrine, which was announced on 2 February, outlines that President Trump, just like predecessor Barack Obama, would consider using nuclear weapons only in “extreme circumstances”. The Nuclear Posture Review also allows the US to strike first in a preemptive move. Ms O'Connor told The Independent that as she was walking towards her seat on the plane, four cabin crew members said she was not "dressed appropriately" and had failed to comply "with our code". 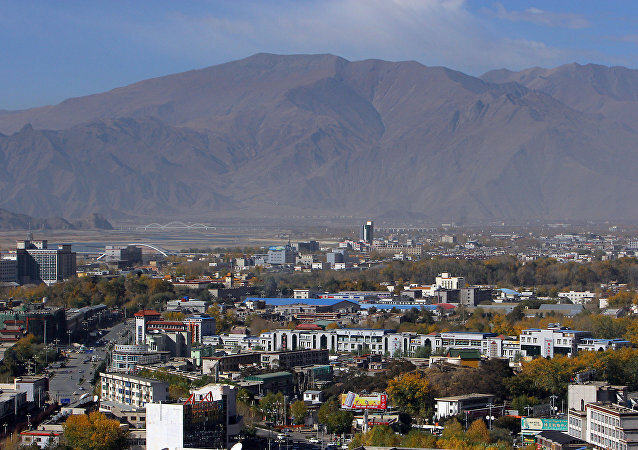 Tibet has been an inalienable part of China since ancient times. This is the precondition for anyone to talk about the Tibet question. Without it, any criticism is self-serving entertainment that can never have a correct and comprehensive understanding of what has been happening in Tibet. A campaign against EU migration policies was launched in February, three months before the bloc’s elections, and has prompted fury in Brussels. 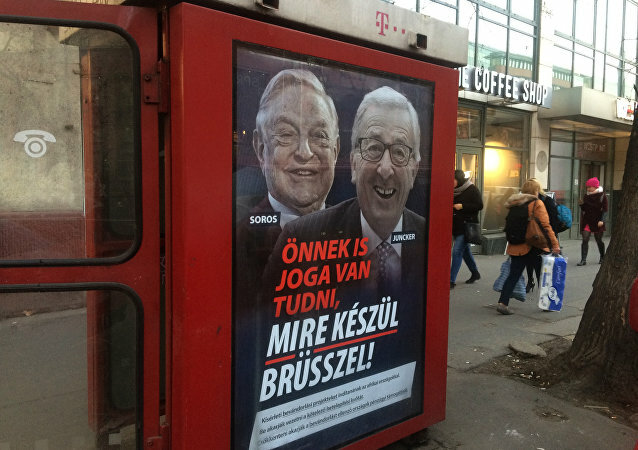 The EU Commission President who landed on the posters has branded them “lies” and demanded that the Hungarian Prime Minister Viktor Orban’s party be excluded from the centre-right European People's Party. 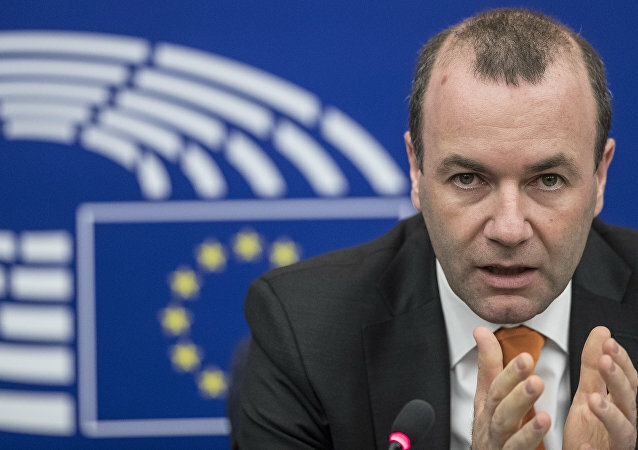 Earlier this week, MEP Manfred Weber told the Bild newspaper that Hungarian Prime Minister Viktor Orban must stop his anti-EU rhetoric if he wants his Fidesz Party to remain in the conservative European People's Party (EPP). 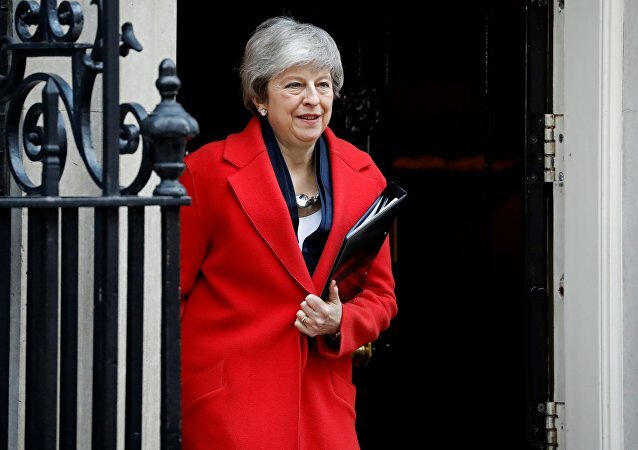 MOSCOW (Sputnik) - UK Prime Minister Theresa May will tell the European Union that the bloc "has to make a choice," seeking to ensure legally-binding changes to the bilateral Brexit deal with regard to the Irish backstop, media have reported, citing pre-released extracts of the prime minister's upcoming speech. Hungarian Prime Minister Victor Orban is known to be one of the fiercest anti-immigration advocates in Europe and has strictly opposed the idea of receiving refugees from other European countries under migrant resettlement schemes introduced by the European Union. 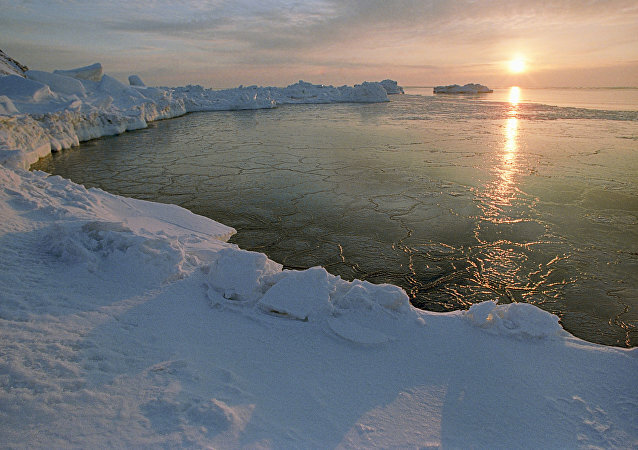 UK Defence Secretary Gavin Williamson announced on 17 February the increase in the country's military presence in the Arctic to counter Russia's activities in the region.